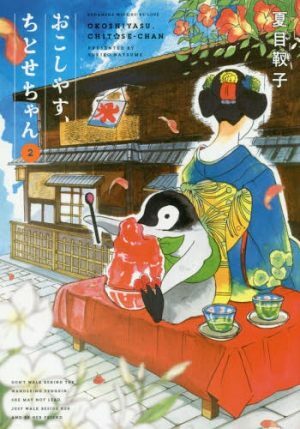 Okoshiyasu, Chitose-chan is a VERY cute anime that follows a penguin who goes around Kyoto. This anime is a short one and is clearly about showcasing Kyoto and culture so that people will visit and make Kyoto even more crowded than it is already. 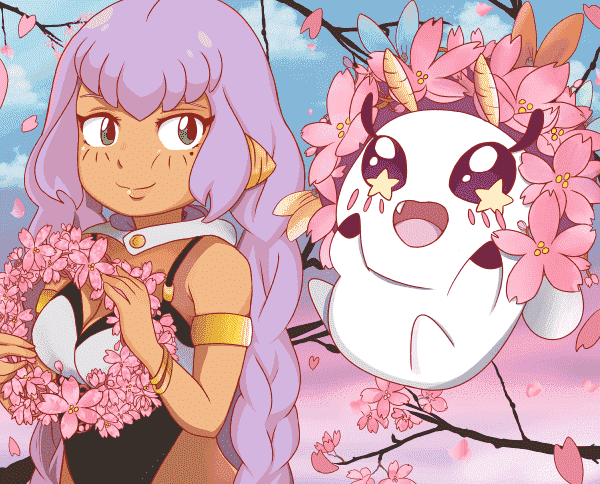 It’s got cute fluffy moments, an adorable main character, and PLENTY of culture. 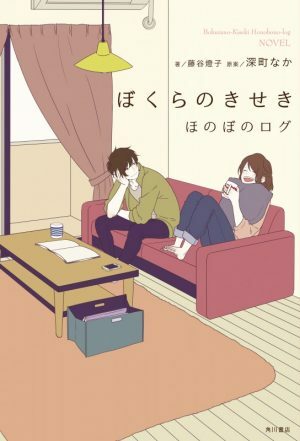 Watch on if you are a travel junkie, love cute things, or are ready to be healed by the sweetness of this anime. Chitose-chan is a young emperor penguin chick. She loves cute things and having fun, coming into contact with people, and eating delicious things. Brimming with curiosity, she wanders the streets of Kyoto. 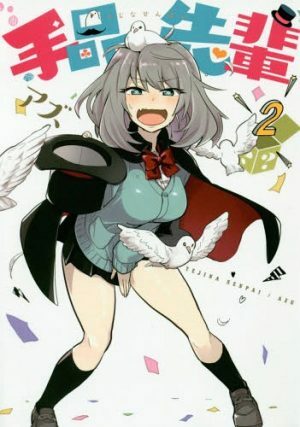 [Short n Sweet Fall 2018] Like Honobono Log? Watch This! 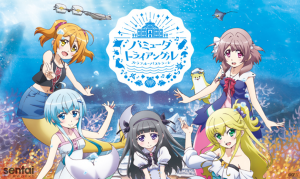 Slice of Life Anime - Fall 2018 - Supernatural Beings, Iyashikei, Idols, And Overall Adorableness!